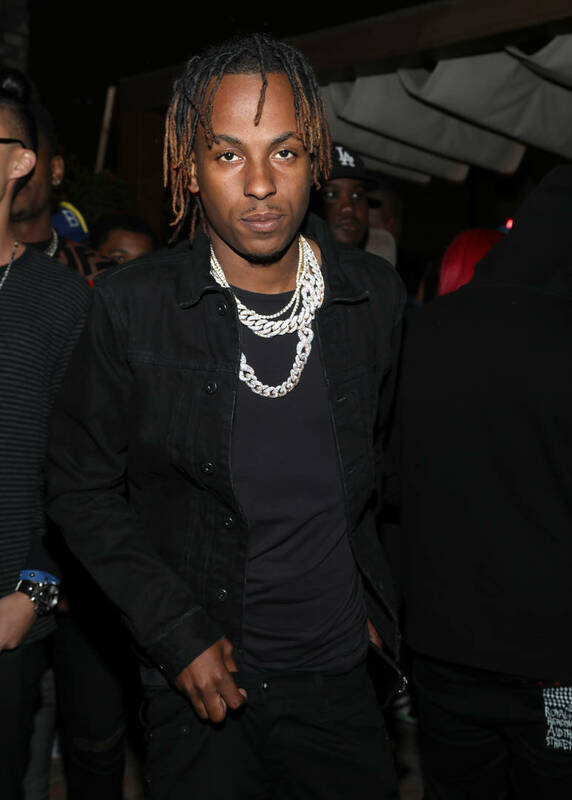 Rich The Kid Claims He’s The "Hottest Rapper Out Of New York"
It appears as though Rich The Kid is employing antics similar to Tekashi 6ix9ine to ensure that his album takes off tomorrow. While he's basically guaranteed a solid first-week given the strength of the features on The World Is Yours 2, Rich is still making some pretty big claims to put himself onto a pedestal. Although he was born in Queens, New York, many would consider RTK to be an Atlanta-based rapper. If you ask the artist himself though, he's claiming New York to the fullest. 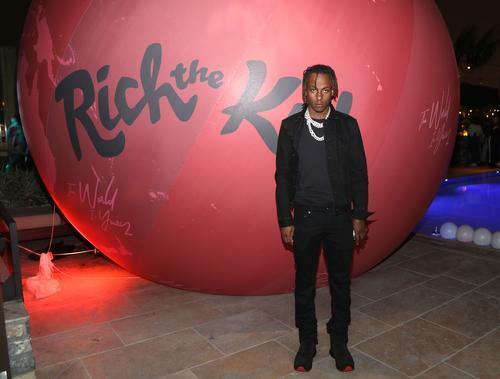 In a since-deleted addition to his Instagram story, Rich The Kid challenged all other New York rappers to see who makes the most money and who has the most platinum hits. 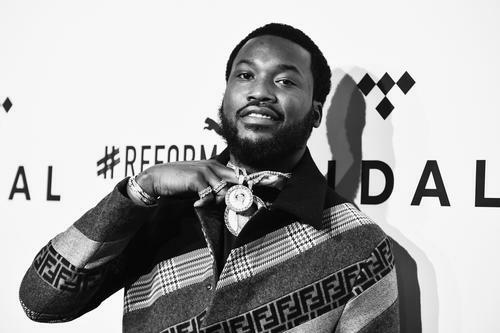 "I am the hottest rapper out of new york..." wrote the father-to-be. With 6ix9ine out of the picture, Cardi B is one name that immediately comes to mind as the rightful owner of the throne. He addressed that though, placing her at the top where she belongs. "No rapper in nyc other than @iamcardib get paid more a show & in this business than RICH." Saying you make more money per show than anybody else in New York is one thing. However, the platinum conversation is a little tricky. There are people like Nicki Minaj who have been putting in work for longer than RTK and have earned more worldwide recognition. This is exactly how RTK should be thinking though. If he doesn't think he's the best, then why would we be interested? Hip-hop is built on competition, after all. 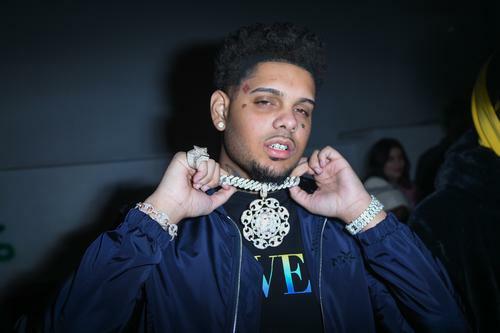 Where do you rank Rich as a New York rapper? Or do you see him more as an Atlanta-based talent? 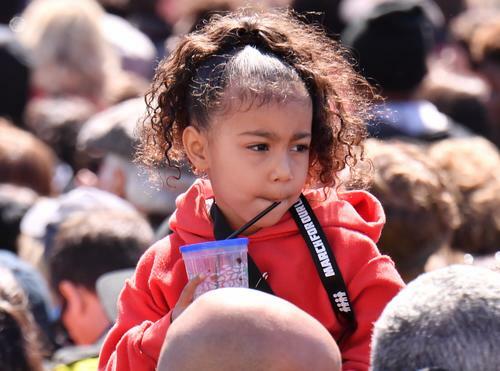 North West’s Dance Moves Steal The Show At Kanye West’s "Sunday Service"